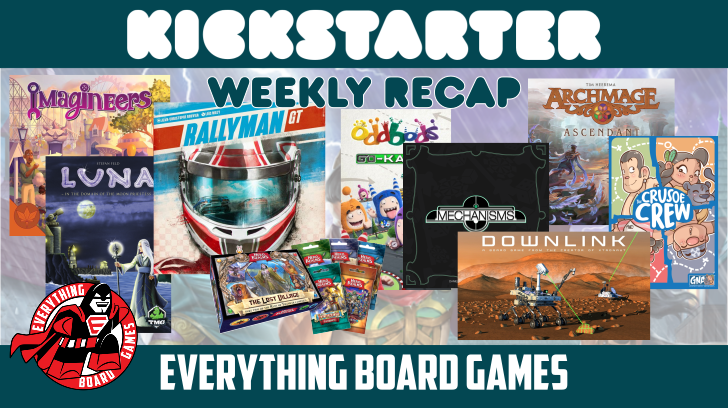 This week's Kickstarter offerings had wide range of options, and again there was a wide range of choices from the Everything Board Games reviewers. This week, there were seven different titles to receive votes, with three of them tying for first place with two votes each: Hero Realms Journeys, Archmage: Ascendant, and Imagineers. Hero Realms Journeys, currently 412% funded with 20 days to go, is a set of 6 expansions for Hero Realms. Hero Realms is a fantasy-themed deck builder that can be played both competitively or cooperatively. 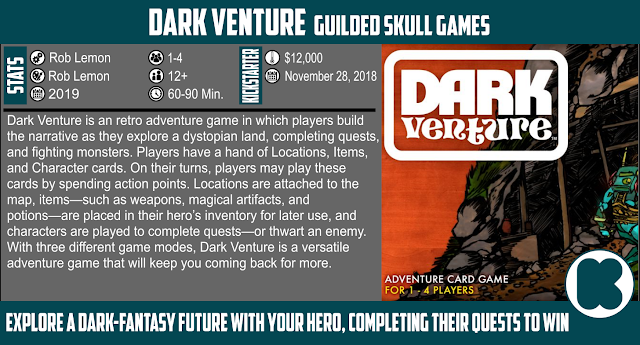 If you don't have Hero Realms, there is an option to add the base game to your pledge. The second selection is another expansion - Archmage: Ascendant. 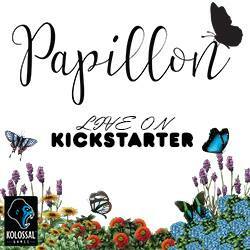 Currently 231% funded with 13 days to go, this expansion adds four new modules to the base game. If you do not have the Archmage base game, it is available a pledge level in this campaign. 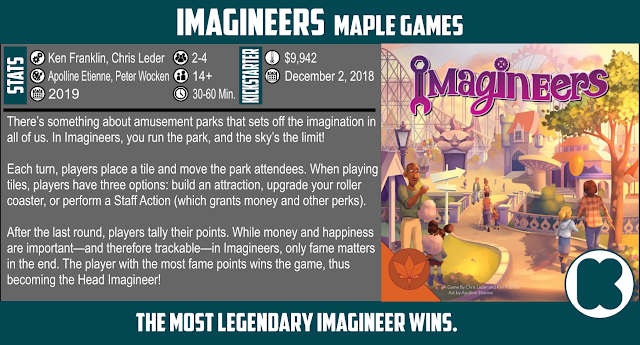 The final group pick was Imagineers by Maple Games. Currently 88% funded with 16 days to go, this 2-4 player (2-6 if you get the deluxe version) game has players designing amusement park rides and roller coasters. Only the most legendary imagineers will wins. My (Nick S) pick this week is a little different than the traditional board game fare. My pick is The Crusoe Crew graphic novel adventure by Van Ryder Games. 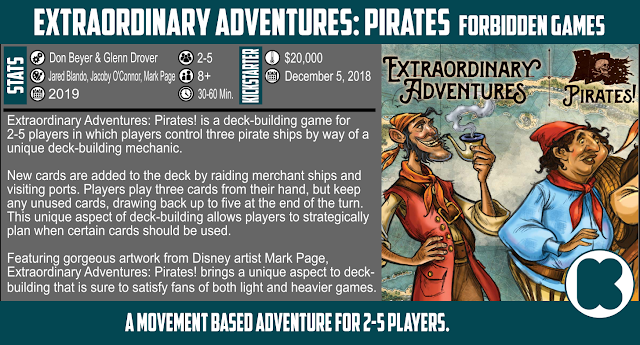 Currently 242% funded with 17 days to go, The Crusoe Crew is a a cooperative graphic novel adventure for 1-4 players. I got to try Captive (one of the earlier graphic novel titles) and really enjoyed it. This one is cooperative and geared more towards playing with the kids, and I think mine will like it. Other receiving votes this week include, Oddbods GO-KARDS (49% funded with 25 days to go), Mecahnisms (27.5076% funded with 14 days to go), and Luna (221% funded with 14 days to go). 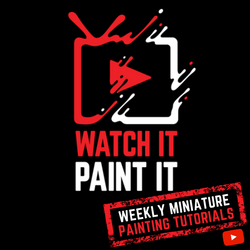 Did something different catch your eye (and money) this week? Let us know on the Everything Board Games Group Facebook page, or on Twitter at @ETBoardGames.